This 69-minute video is the first in the series of Core Components of DBT demonstrated by Michaela Swales, Ph.D. and Christine Dunkley. 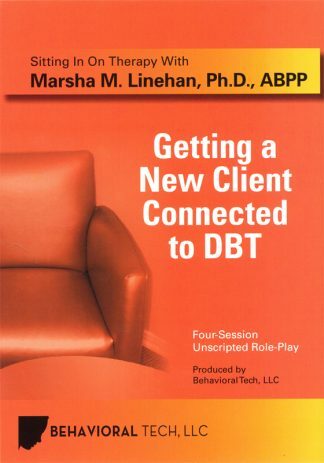 In Core Components of DBT: Behavioural and Solution Analysis, Michaela Swales and Christine Dunkley demonstrate how to conduct a behavioural analysis and implement a comprehensive solution analysis. 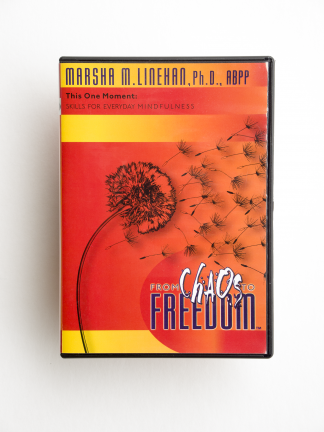 In the two unscripted role-plays on this DVD Michaela and Christine demonstrate a range of different solutions and how to engage the client in behavioural rehearsal of those solutions in session. 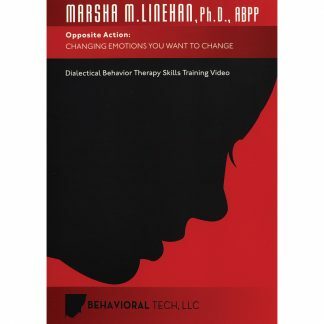 Therapists can watch the role-plays either with or without the ‘strategy highlight’ feature turned on. 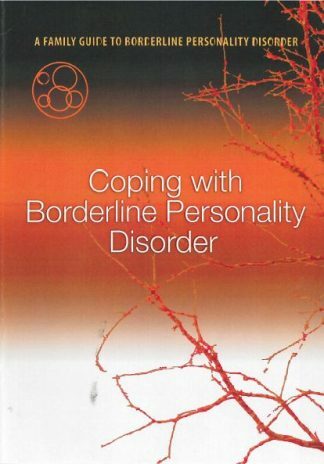 The accompanying study guide contains a complete transcript of the role-plays with strategies listed and aspects of the therapist’s conceptualisation highlighted.